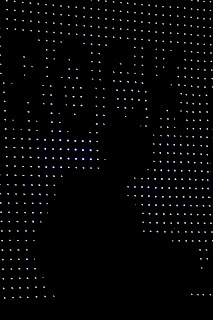 Finally the time had come! 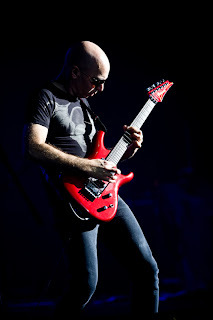 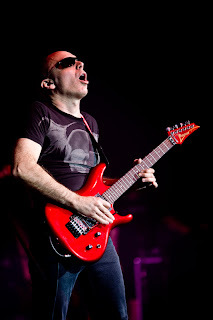 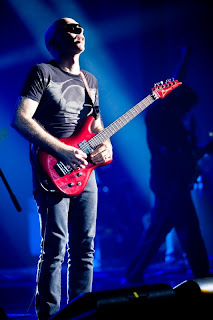 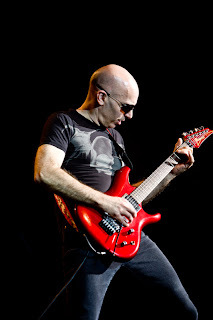 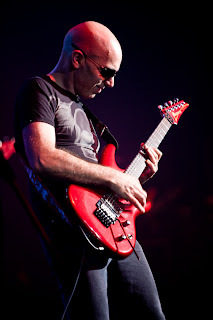 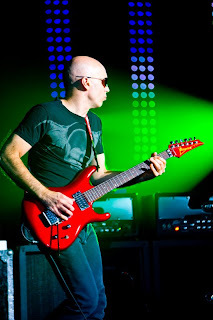 Being a big fan of Joe Satriani, it was a huge honour to have the ability to go to his concert to make pictures. 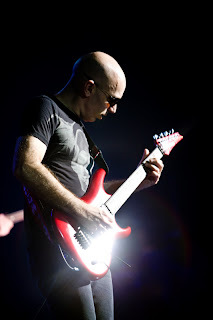 This guitargod, who has quite a list of well known guitarplayers as students, played as if his life depended on it, that evening in the Royal Circus in Brussels. 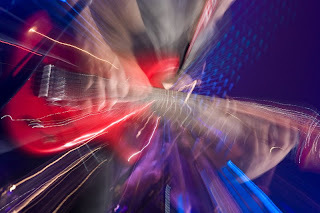 We can't give you the wonderfull sound he created with his guitar,but these pictures do let the music flow. 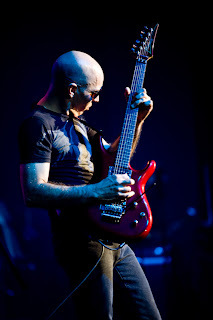 A great experience which made me respect this musical genius even more. 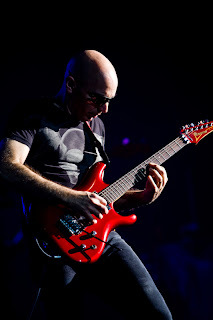 Great photos of a great guitarist.